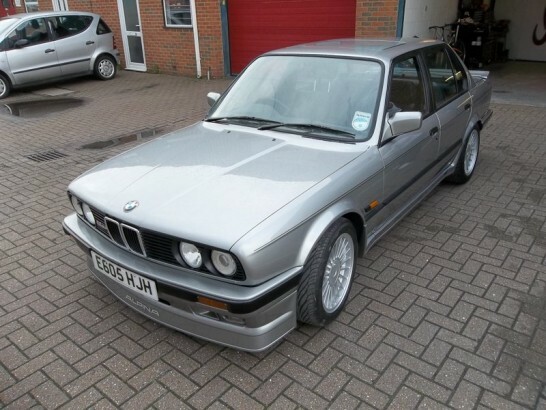 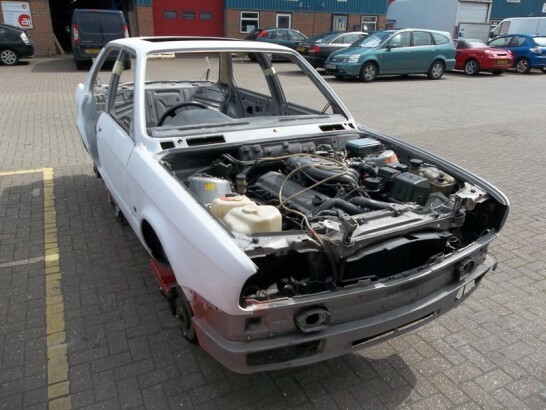 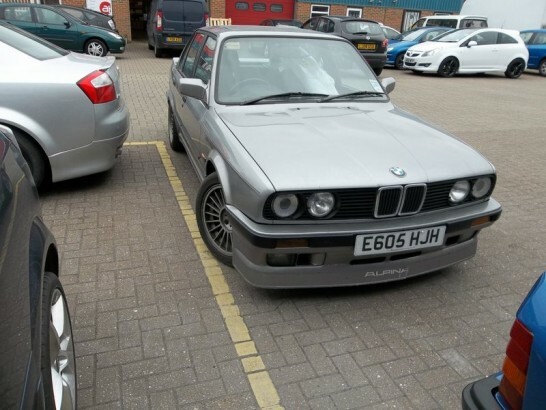 Gareth has entrusted us with his rare E30 Alpina 2.7 Litre (one of only 200 made) to bring it back up to scratch. 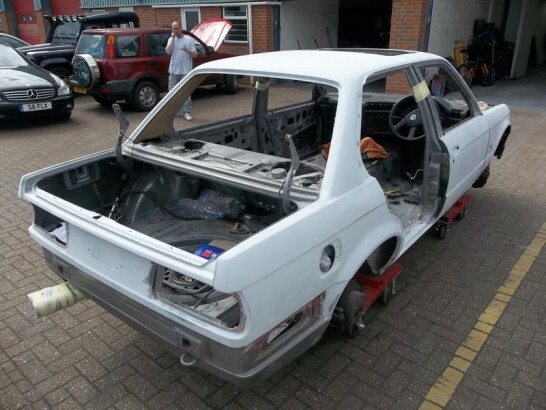 The car is relatively straight, it is in need of a new roof, front spoiler and a few minor dents repaired. 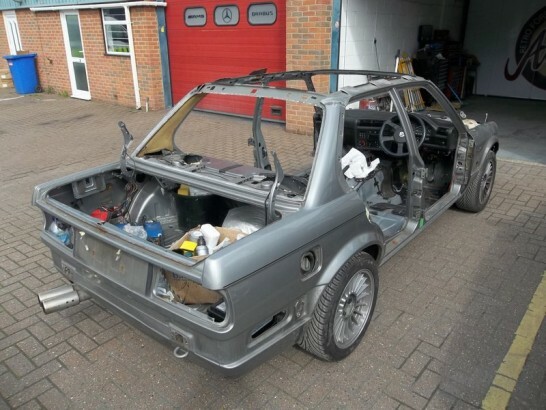 The car has been fully stripped in preparation for the new roof to go on. 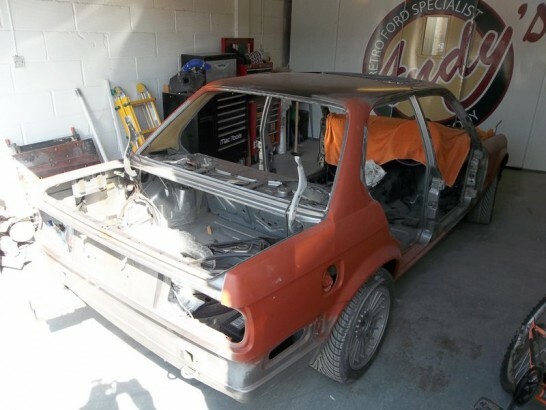 The majority of the roof has been cut away for the new one to be fitted. 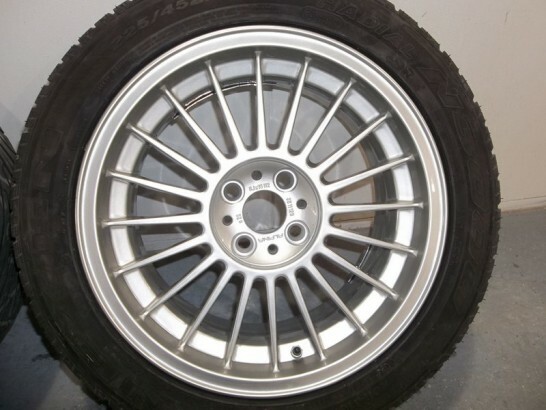 the other being the rear inner wheel arch. 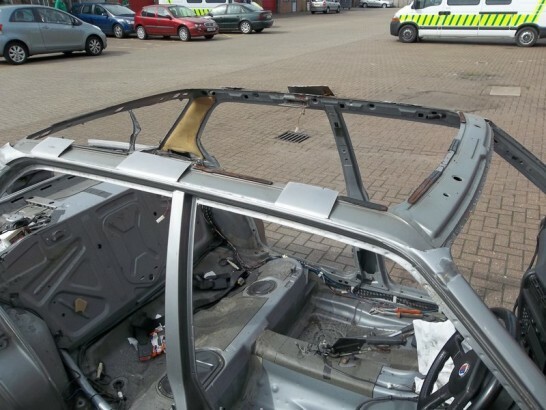 Luckily BMW still manufacture panels for their older cars so a new roof skin was shipped in from Germany and welded onto the car. 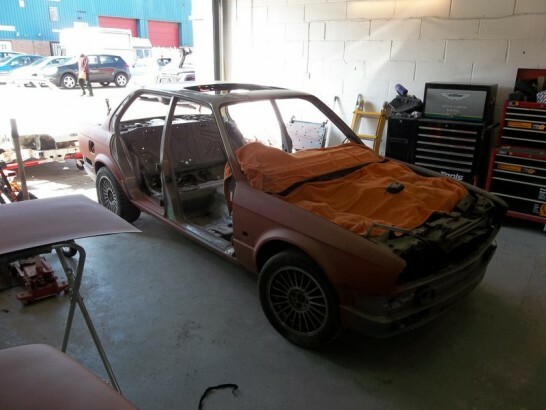 Despite having reasonably straight panel work most of the panels have been painted at least four to five times over the years so all the paint had to be removed to guarantee a quality respray. 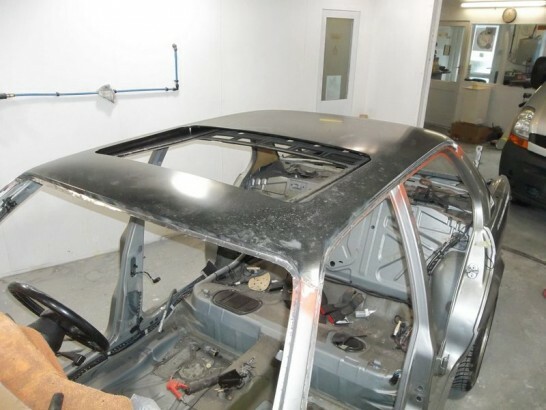 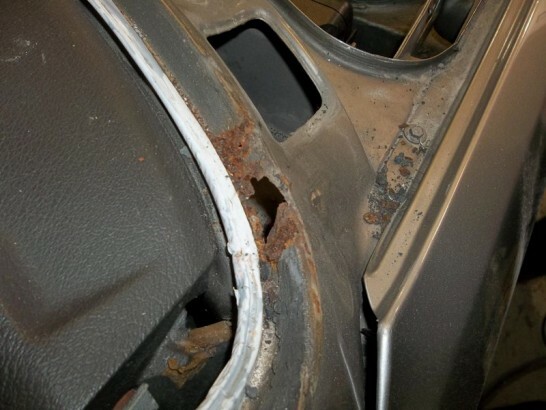 The paint was stripped off and the bare metal treated. 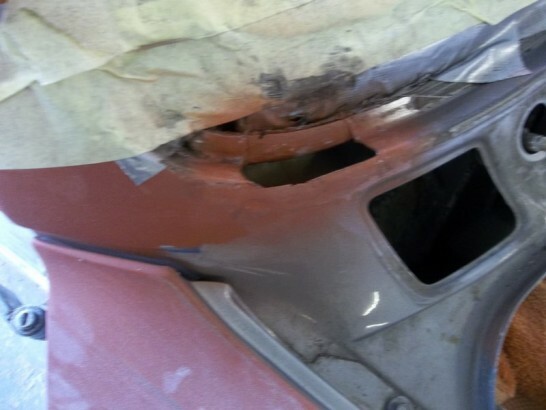 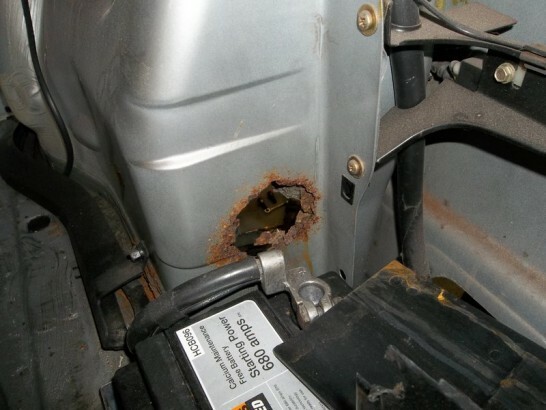 Luckily the corrosion on the scuttle panel hadn’t gone too far so only a small amount of metal work needed to be replaced. 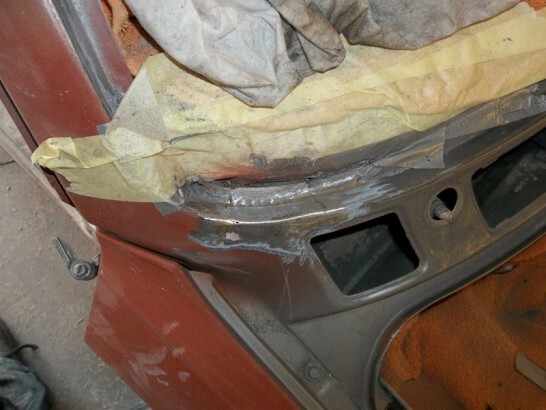 With some new steel welded into place all that is needed is a small amount of stopper to finish off. 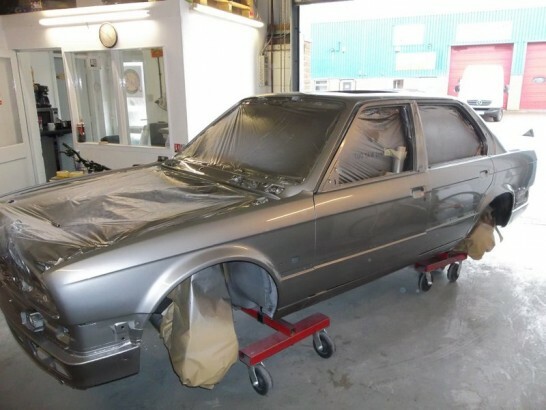 With all the repairs completed the car was treated to a liberal coating of 2k primer and flatted off in preparation for the top coatings. 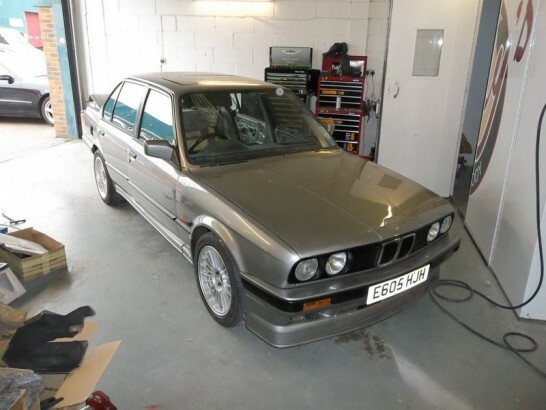 Refinished in its original silver/grey the Alpina will now be flatted back and machine polished to a mirror finish. 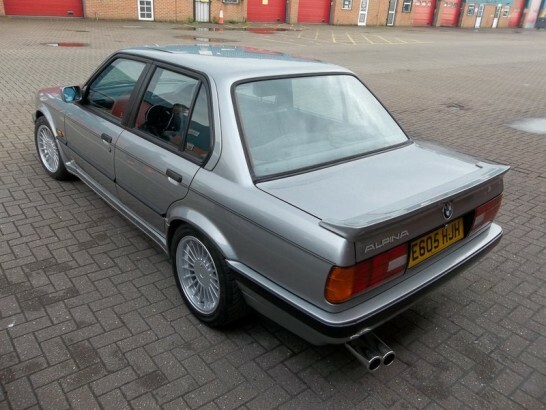 The original Alpina wheels were in reasonable condition before but now look like new after the refurb, Gareth has also bought new all badges, locks and rubbers for the centre caps. 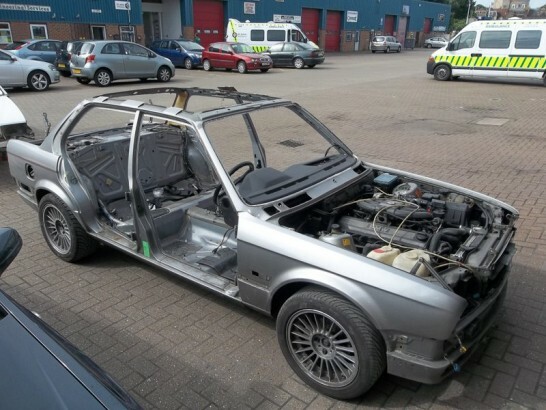 BMW still manufacture most parts for their older vehicles and Gareth has spared no expense on his car, replacing rubbers, seals ,mouldings, spoilers etc with new ones making the outside of his car pristine..
With the last few parts fitted the bodywork section of the rebuild is complete, the Alpina will be returning later for an engine bay repaint and engine and gearbox rebuild. 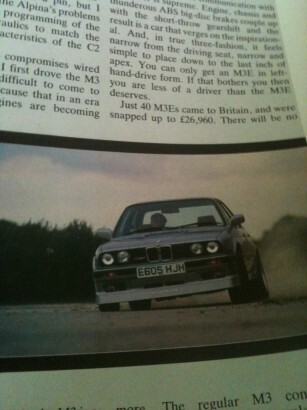 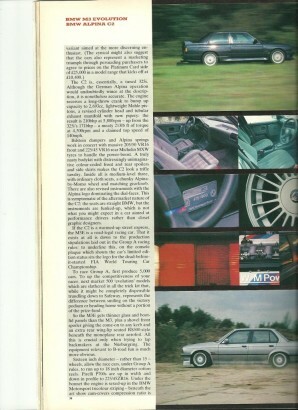 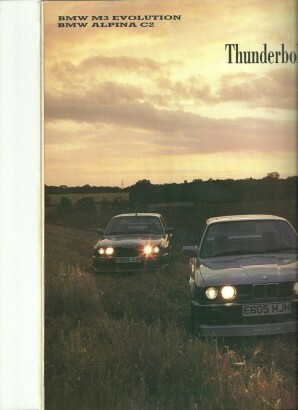 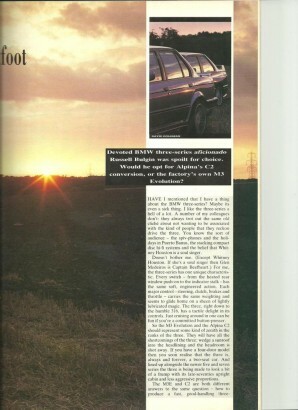 As Gareth’s Alpina was the original press car in 1987 it was featured in Novembers issue of ‘Fast Car’ magazine .